OK, I have to say it – I think this was one of the most energetic and fun crowds I’ve had a chance to work with this season! Over 100 students packed into the lecture hall where I gave my 1 hour presentation –there was so much to cover, so many great questions and interaction from the students, yet so little time to cover it all. There was a high level of excitement throughout the hour presentation and even afterwards. We didn’t get to cover everything I wanted to share with the students, but lucky for them, they all received copies of the book, compliments of Booz & Company! The students were excited to be able to take the books with them and get a better understanding of the Rockstar Approach. 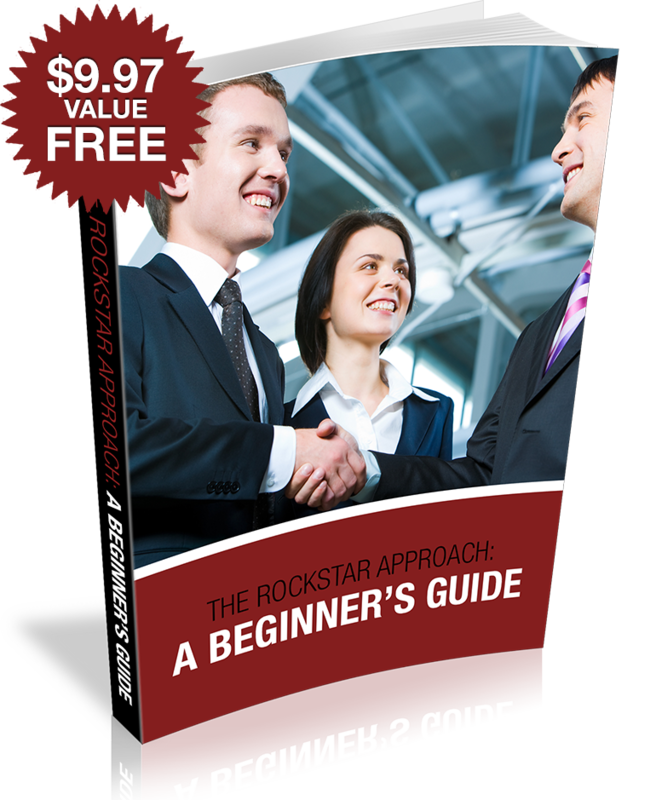 I really do think that one of the best parts of the “Rockstar Approach” is that you can attend a session and really begin to put to concepts to use immediately – they are practical, actionable, and can really help you land your dream job! Thank you to Kellogg’s Career Management Center and Booz & Company for hosting me – looking forward to similar impactful partnerships in the future!